The Delaware County Board of Commissioners approved the request of the county engineer’s office Monday to set dates in January for two public hearings to consider levying a registration tax on all motor vehicles in the county. According to the commissioners’ journal, both public hearings will be held in the commissioners’ hearing room at 101 N. Sandusky St., Delaware, with the first hearing to be held at 9:45 a.m. on Jan. 24 and the second held at 9:45 a.m. on Jan. 28. 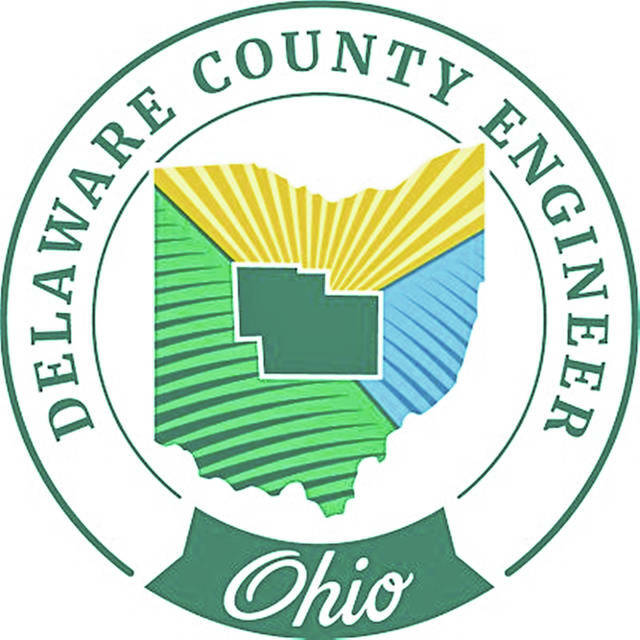 Delaware County Chief Deputy Engineer Rob Riley said the 132nd Ohio General Assembly in 2017 passed legislation authorizing counties the option to place a $5 fee on vehicle registrations for the purpose of being used for the construction and maintenance of county roads. He said several counties have adopted the fee since it became effective. According to Riley, the county currently charges two permissive license fees totaling $10. Quickly doing the math, Commissioner Jeff Benton noted that there are approximately 200,000 registered vehicles in Delaware County. “It would roughly generate $1 million,” he said. In an interview after the commissioners’ session, Riley said the county engineer’s office has “a very aggressive road improvement plan” to provide and maintain the roads of the county over the next five years. However, he said costs have more than doubled. This entry was tagged Chief Deputy Engineer, D. Anthony Botkin, Delaware County Commissioners, Delaware County Engineer’s Office, Jeff Benton, Rob Riley, Vehicle Registration Tax. Bookmark the permalink.